Tonight we have an overnight layover in Washington DC, and we are looking forward to bringing in the New Year together there, as well as celebrating my birthday and our anniversary a little early. Tomorrow we board a 12 hour flight straight to Ethiopia. As for the schedule, this trip is not as strictly planned as the last one. So I'm not sure yet what we will be up to. We should have Abby with us no later than Monday. We certainly have friends to see and spend time with. And our hosts, the Triers, will be returning from the US midweek as well. We will also be taking pictures of quite a few kiddoes at the House of Hope for their families. Thank you for your prayers. Hopefully we'll touch base from Africa! 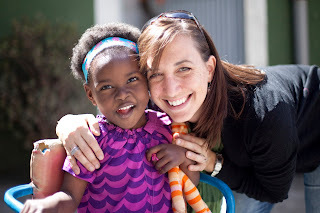 In two days we board a plane and begin our journey to Africa to bring Abby home. So many folks have asked us if we are excited, and we understand that being a natural question. We have waited so long. We have dealt with all sorts of set backs and delays, and certainly feel like we have "labored" for this delivery! The realization that the preparation and waiting stage is ending is a wonderful thing, and we look forward to having all of our family under one roof, finally. But, if we are honest, our primary emotion is not excitement. We're flat out terrified. We have an idea what to expect, based on others' adoption experiences, but because even those vary so much, we truly have no idea what the next few months will be like. Sure, we've parented other kids, but how to parent an adopted child is not instinctual. At least to me. Frankly, parenting wasn't instinctual to me the first time, either. When I was pregnant, I could have cared less about reading books about the size of my fetus at 24 weeks or what foods I should eat to increase the baby's IQ--I was reading books on infant care and parenting toddlers--and TWINS no less! The pregnancy stage kind of happened in spite of me--kind of hard to mess up--but what about what comes after!! I had no idea what to do and had little experience with babies. Each stage we have gone through, as my kids have grown up, has required me to research and learn, and I was just beginning to think I had the hang of it! But all the reading and preparation I have done to prepare to bring Abby home is showing me that I will have to change my approach from how I have parented my biological children, based on building trust and attachment with a 4 year old. I have never parented a child who has suffered so much loss and disruption, and at an age where she is old enough to understand it. Joe is an incredible father. He is a protector and a fixer. He is coming to grips with the reality that we cannot fix all Abby has been through...we can only love her unconditionally and pray she embraces the love of her new family. We know there will be times of great joy and fun. We look forward to sweet bonding, cuddling, and affection. We expect to laugh alot. But we know there will also be times of pain, grief, and sadness. Probably frustration and tantrums. Communication barriers and sensory overloads. We expect to weep, too. 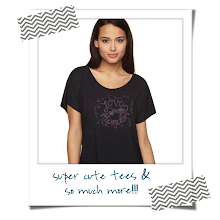 We feel under-qualified and somewhat unequipped to be exactly what Abby needs. My friend looked at me the other night when I was sharing my fears and said, "You're going to do alot of things wrong. There. Now that I've said it, do you feel better?!" She's right. I will. I am an imperfect person and therefore an imperfect parent. It feels like so much is a stake, and I just don't want to mess it up. But I will, sometimes. And acknowledging that up front is helpful for me. God is not expecting me to do everything perfectly. I am not the one healing her. I am not the one redeeming her. He is. And I'm praying He will use me to communicate His perfect love for Abby, build security and trust in her little heart, and shower her with affection and affirmation. And then I pray He will fill in the cracks and crevices where my efforts fall short. One thing we know. 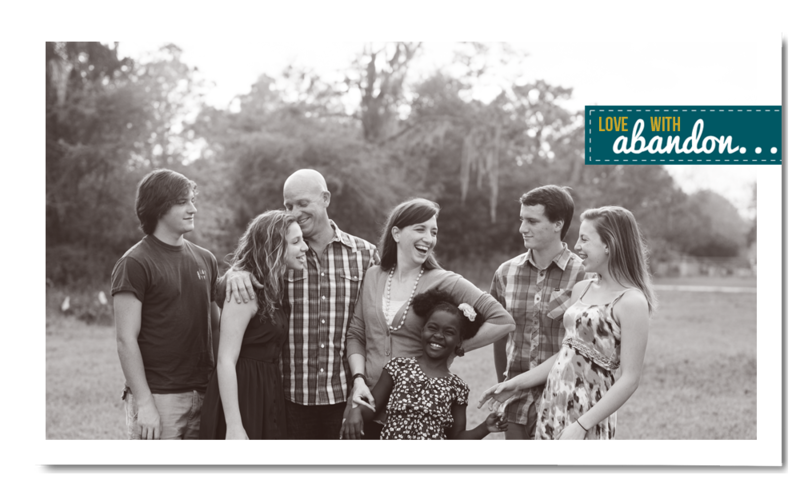 We have never been more sure of anything we have been through as a couple: adoption was God's plan for our family. Abby is meant to be our daughter. And we have the Lord walking it out with us. All will be well. 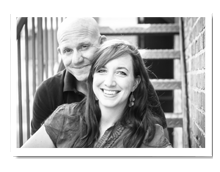 If you have followed this blog from the beginning, you know how much the Shubins have been a part of our adoption story. She is at the House of Hope right now, with our Abby! She is 4 years old, too! They are destined to be lifelong friends! Joe and I met her when we were there in November (of course not knowing that she was to be a Shubin!). And we will be able to hug her and bring her goodies and tell her all about her mommy and daddy when we are there in a few weeks!! What a privilege! Little Zahra--we love you already!!! You can read more on Erica's blog. 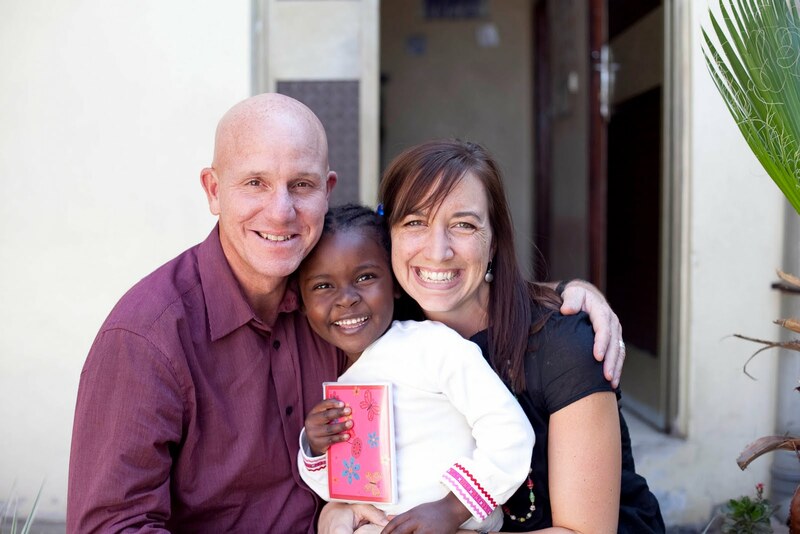 We are also celebrating that our friends, the Waulks have been matched for a domestic adoption with a birth mom due in March. It is an incredible story--and one I will link to as soon as they share it here in blogland. 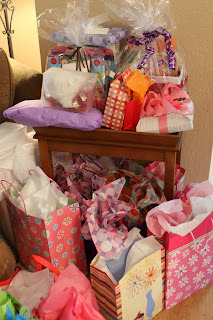 The weekend before last, some of my dearest friends threw a shower for me & for little Abby. It was a wonderful celebration of her, and she received some beautiful gifts. But in the song, it talks about grace being like an ocean, and we are not only sprinkled or showered with it---we are sinking into it. And I can't think of a better way to express how I felt. My friends who blessed us with your presence and gifts: your love and support for us is an ocean of His grace, and we are sinking into it's abundance. Thank you. Thank you from the bottom of our hearts. Abby is so blessed to be so loved on already. Mom: having you there was the best gift I received. I love you. Here are some pictures from this special day. We finally got to meet Jessica! What a blessing to have you there! I was all prepared for my next post to be one of celebration and thanksgiving for a wonderful weekend celebrating little Abby. My facebook status from yesterday was: "To say I am blessed is an understatement." This is still true. But today I am struggling. Our embassy date has been postponed. We will not be traveling in December or bringing Abby home on Christmas. As it stands, our new tentative embassy date is January 6th. Meaning, if this date stands, we will be home around January 8th. I know. it's only two weeks. But we are crushed and disappointed. We will spend this Christmas without one of our children. Part of me wants to punch a wall or throw something. Another part of me wants to yell and scream and blame someone for our delay. Yet another part of me wants to crawl into bed and stay there for a couple days. I am a cluster of mixed emotions, and I'm fully aware that none of the above would be very productive or helpful. So I've decided to choose other ways of dealing with it. I will be honest about my disappointment, and I may need some of you to hug me through some tears. My family will enjoy our Christmastime together now, but we will ache as we long for Abby's presence. I will find reasons to rejoice, like the fact that we were nanoseconds from purchasing tickets we wouldn't be able to use. I will continue to look forward with expectation, knowing that God has given me a hope that does not disappoint. And I will cling to the greatest truth of theology I know: that my God is sovereign, and that nothing, NOTHING happens outside of His directive will for my life, for Abby's life, and for the lives of all of my family. He has decreed each step of our adoption process, and He is worthy of my trust and praise no matter what He gives or takes away.